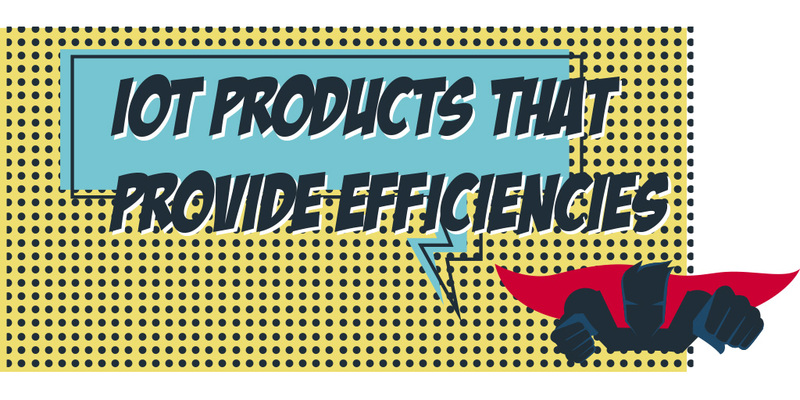 What’s Your IoT Product’s Superpower? “How many of you ordered a Coolest Cooler?,” Rick Bullotta asked the crowd at last month’s Philly IoT Meetup. If anyone in the audience backed the Kickstarter campaign, they didn’t admit it. No hands went up. Bullotta isn’t the first to use Coolest Cooler as a cautionary tale, and he probably won’t be the last. (In 10 Questions To Your Best Manufacturing Solution, our director of engineering, JD Albert, suggests studying that product’s trajectory to learn what not to do.) The most popular Kickstarter product of all time when it launched, the connected cooler is a perfect example of what happens when a hardware startup underestimates development and manufacturing costs. 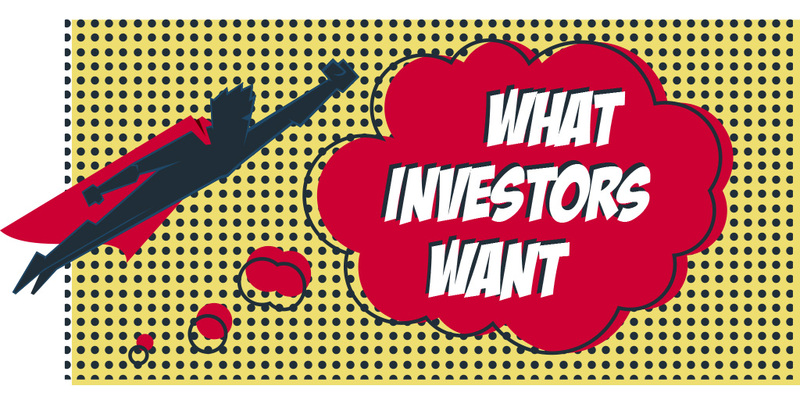 So what do investors want? Fielding and Bullotta agreed that the first thing they invest in is the team — vision and passion first, and experience next. TechStars’ philosophy is to invest in great entrepreneurs (as opposed to great products). Sphero’s founders applied to TechStars with a concept for a garage door opener. 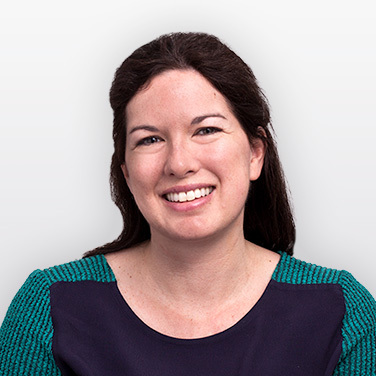 TechStars didn’t love the product, but they loved the founders so they brought them into the program where they ended up developing their successful connected toy. TechStars’ philosophy is to invest in great entrepreneurs (as opposed to great products). Bullotta added that a product needs to be novel and have mass appeal. “Personally I’m avoiding the stuff that’s been done — the ‘me, toos,’” he said. TechStars invests in about ten companies at a time, so its principals take a portfolio approach — investing in companies doing things like frontier tech or innovations within space, robotics, and autonomous cars, mixed in with companies that are using tech to solve problems right now. Though all agreed it’s cheaper and easier than ever for hardware startups to get into the Internet of Things space, Fielding singled out hardware as a unique challenge for early-stage companies that are typically sparsely staffed. 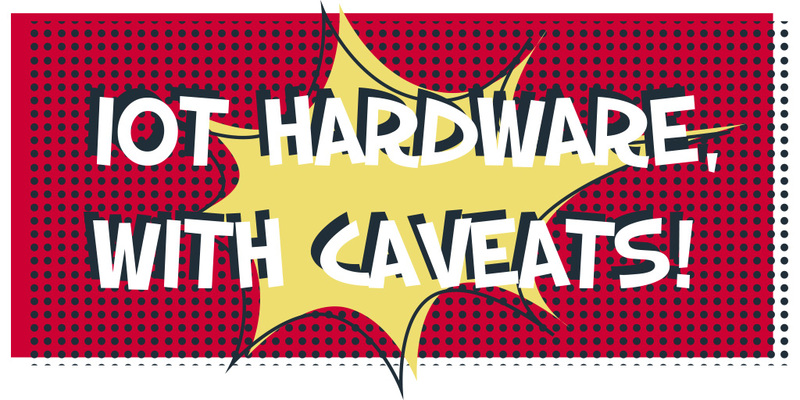 Bootstrapping a hardware company can be overwhelming — you need to build hardware, software, firmware, think about customer service, security, and so much more. TechStars typically takes in hardware startup teams when they are more developed than early stage, have taken in more capital, and are a little bigger. Last week’s announcement of TechStars NYC’s most recent class of ten companies included only one hardware startup – Ernit, “the world’s first smart piggy bank.” TechStars Boulder’s 2016 class also included only one hardware startup – Edn, a connected wall garden — out of eleven. On the B2B (business to business) side there are opportunities in analytics and data management technology, security, and companies that are creating value for other companies through efficiencies. Enabling remote service is well-proven — medical is a great example of that, too. Bullotta mentioned MRI machines that have a push-to-talk button; and automatically integrated CRM systems that can do remote troubleshooting. “Manufacturers of heavy equipment are starting to build in the ability to provide remote expertise,” he said. They’re integrating emerging technology like augmented reality — a technician can hold an iPad up to a machine, see the faults, and be linked to a video that shows him exactly how to fix it. 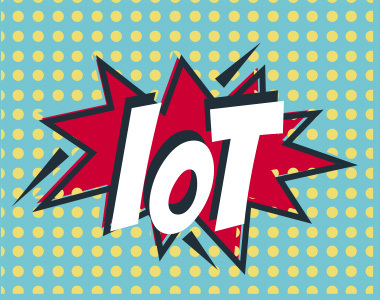 “Improving service is the justification GE used internally to make IoT investments,” Bullotta pointed out. Near the end of the panel, Bullotta characterized the best of the Internet of Things as things that give people superpowers. He has always considered the IoT from this human-centered perspective. He asked the audience to think about a smart lock — as an object, it isn’t that interesting when you’re standing in front of it; but when you’re at work and letting a service person into your house, you’ve given yourself the ability to control the world from thousands of miles away. “That’s extremely powerful,” he said. This seems like a useful litmus test for startups who are trying to articulate their IoT product’s value proposition. 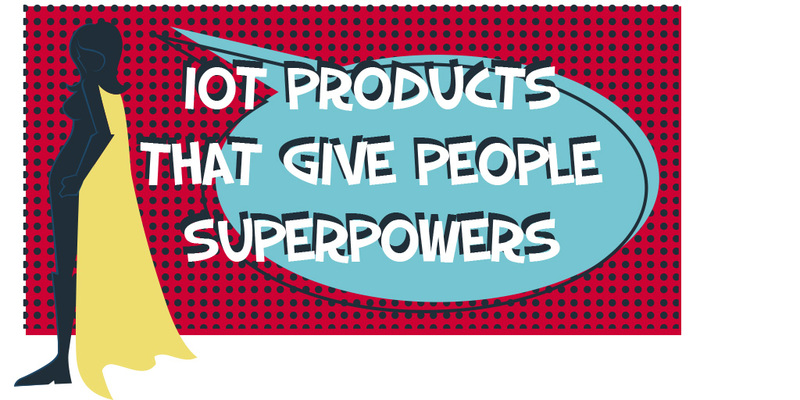 What do people consider to be the most desirable superpowers? 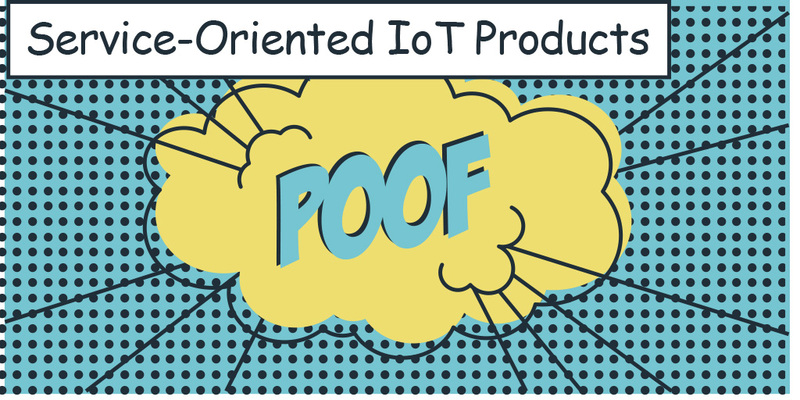 Does your IoT product have the potential to make your users feel one iota that poweful? Give your idea the superpower test: What’s its superpower? Is it one that isn’t already available on the market? Is it easily obtained? A power isn’t so super if fifteen steps are required to activate it. Think about Wonder Woman and Superman’s transformation — all they need to reveal their secret super identities is a spin and a costume change. 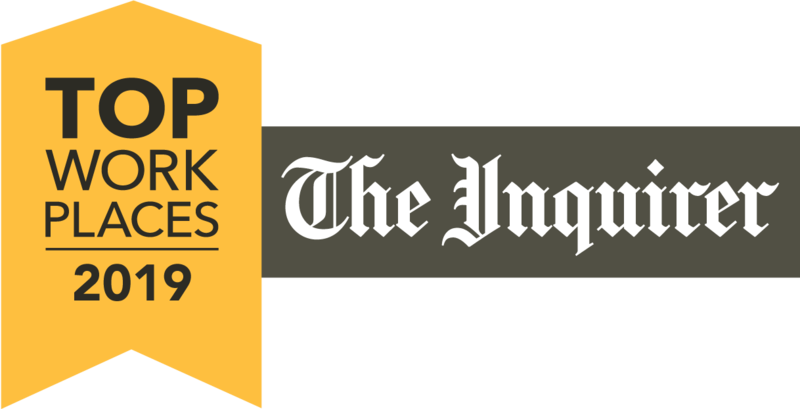 If you have a hardware idea, look at the lists of recent TechStars classes mentioned earlier in this article: What’s their superpower promise? What’s yours? For more takeaways from this Meetup, read my piece in Technically Philly about the IoT panel’s efforts to define the Internet of Things, and read reporter Roberto Torres’s coverage of Fielding’s suggestions for how to bring TechStars to Philly. The Philly IoT Meetup meets on the last Wednesday of every month.